It's time for us to watch Brother Bear, one of the more often overlooked movies in the Disney Lineup. A movie about family, a movie about brotherhood, a movie about the power of love, a movie about the balance of nature, but most importantly of all, a movie about a pair of moose. Strange Brew Moose. This commercial for the Epcot Food and Wine Festival made me laugh probably a little harder than it should have. 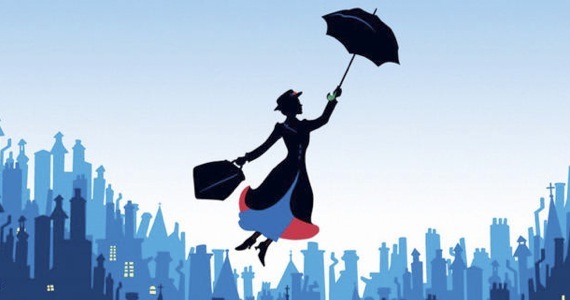 Saving Mr. Banks is a live action movie in production about making Mary Poppins. As such, they needed to cast Walt, the first time he's been portrayed by someone else on screen! Tom Hanks has been chosen, and although it's not the Ryan Gosling biopic I'm longing for since that fake poster, I think it's a pretty good casting. What do you guys think? Source. It's also Halloween time at the parks now! My favorite picture that I've seen thus far is this group from Tokyo Disney. 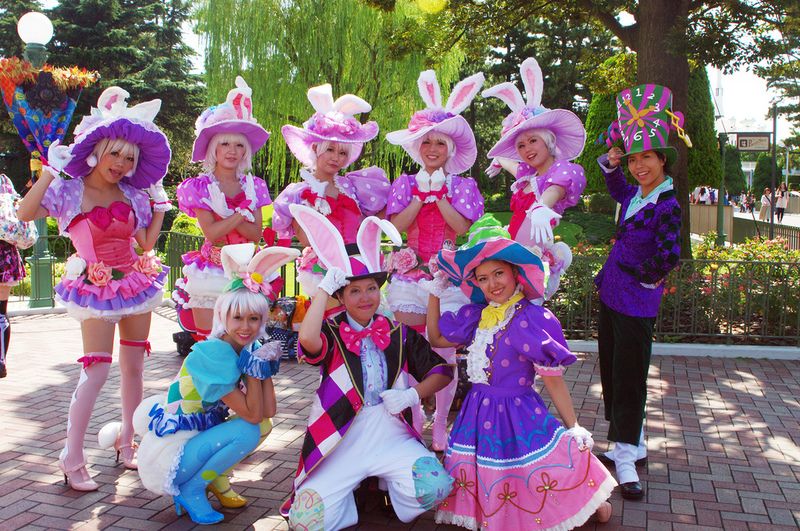 That's right, they're dressed as dancers from the Easter parade. Amazing. From HAMACHI! on flickr. Another sci-fi oriented Disney Movie (what is that, three in a row?) wIth Treasure Planet. Adapting the classic pirate novel to a space setting, Treasure Planet seemed to keep a large amount of the feel of a classical pirate story. Yes, Long John SIlver is a cyborg now, but almost everything from the ships, to the clothing to the guns, echo the original source material. 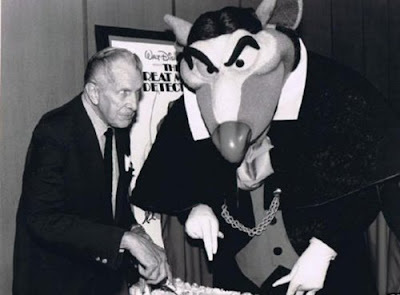 I found this delightful photo of Ratigan hanging out with Vincent Price this week and I had to share. So awesome. A cryptic new video this week from the New Fantasyland at Disney World. Best youtube comment? "I am the﻿ hero New Fantasyland deserves, but not the one it needs right now." 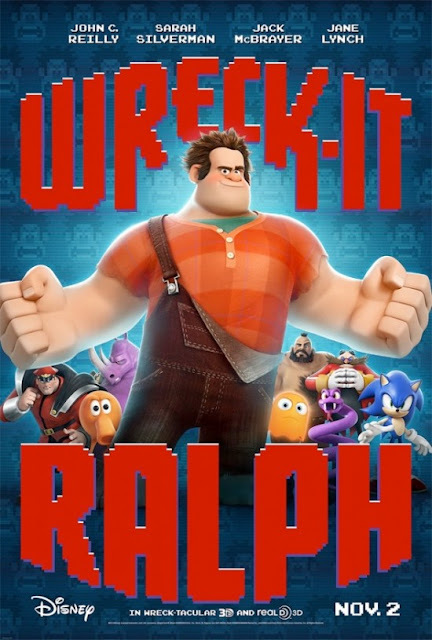 New Wreck-it Ralph poster! Finally got to see the trailer in theaters in front of Paranorman last week. Super excited! 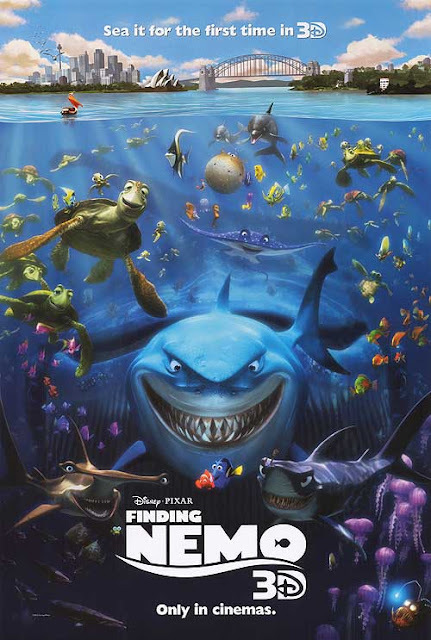 And of course, Finding Nemo is back out in theaters this week in 3D! 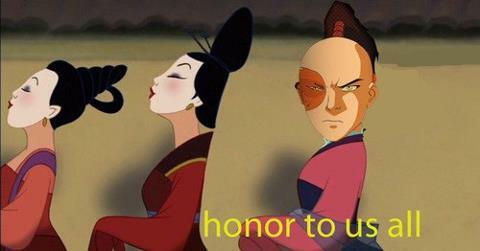 Are you guys going to go see it? For our 42nd movie in the Disney series, we're watching Lilo and Stitch or, how a six year old, her alien dog, a nineteen year old, her boyfriend, another pair of aliens, and a guy from Pulp Fiction can all come together to form one big happy family.